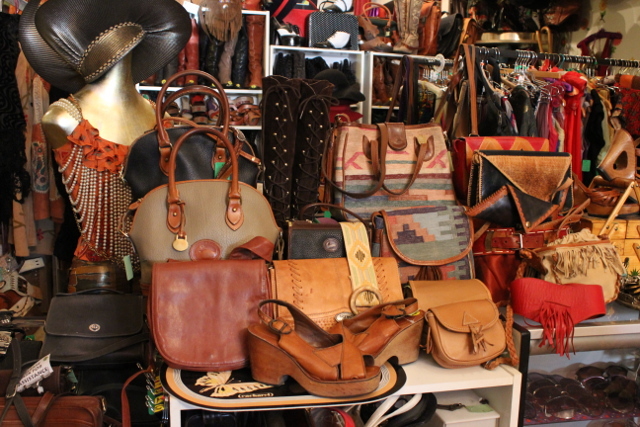 Lemon Frog Shop is one of Los Angeles' most unique vintage clothing boutiques for women. Located at the border of Echo Park and Silverlake on Alvarado and Sunset, we're Hollywood's fashion trend setters' best kept secret! With hundreds of $10 items, we have something for every pocketbook. For inquiries regarding studio services and designer appointments please contact us.